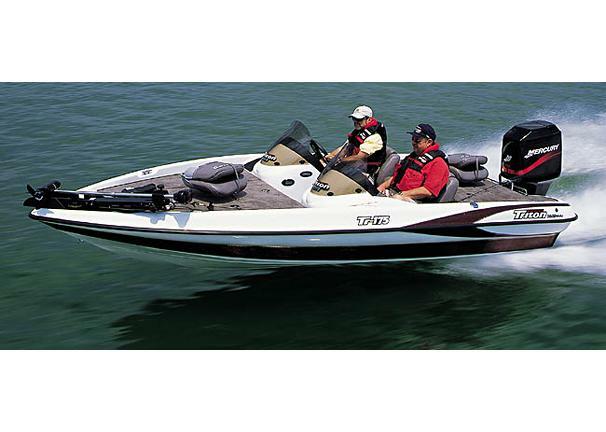 Boat Description Imagine a high-quality, fully rigged, tournament-ready bass boat priced within reach of the majority of anglers. That`s precisely what the Triton Tr-175 PD delivers in both single and dual-console designs. Loaded with features, these performance fishing machines feature a level of fit, finish and fishability rivaling boats priced thousands of dollars more.